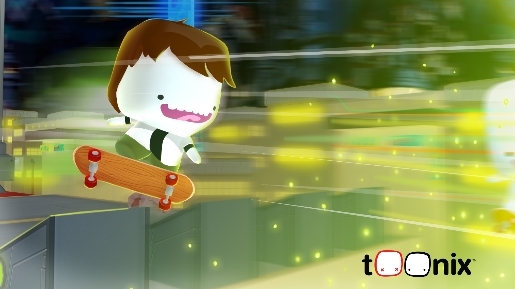 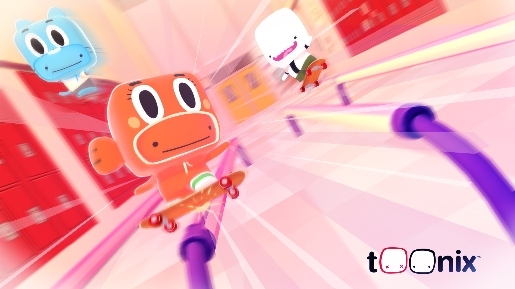 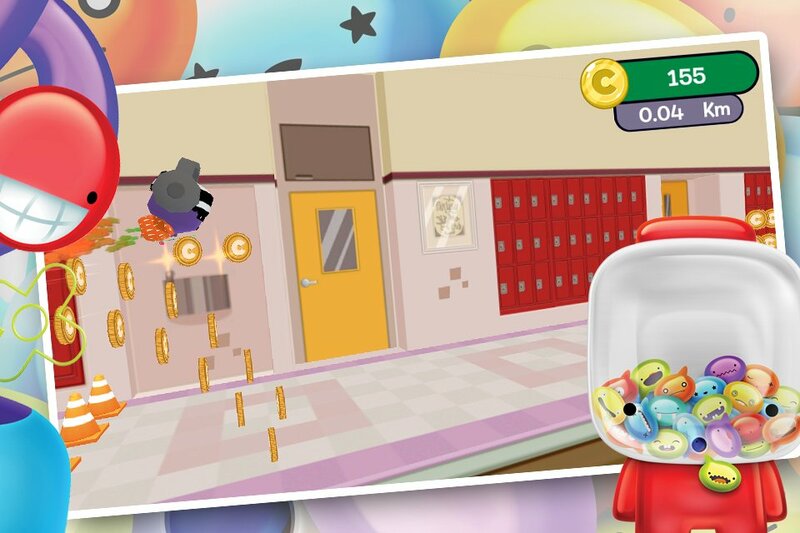 An arcade skateboard game developed by BWGames and published in 2015 by Cartoon Network EMEA. 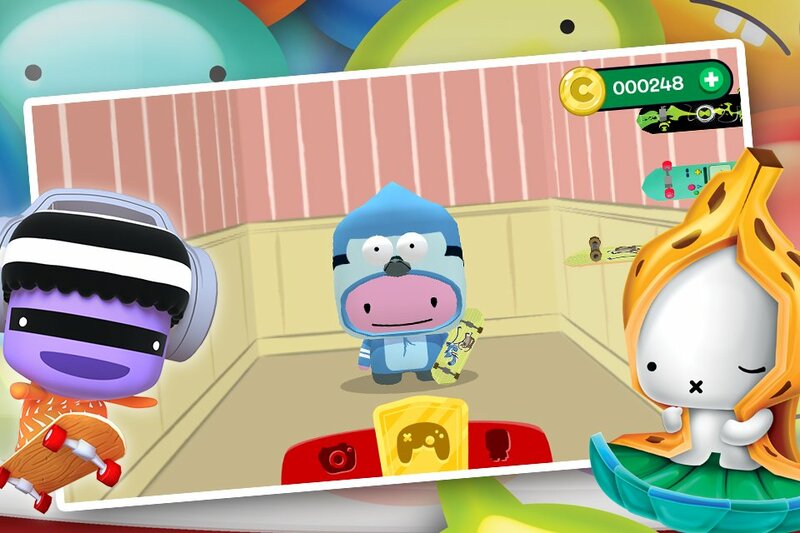 The players had the possibility to customize their own characters, play with them and share photos with their friends. 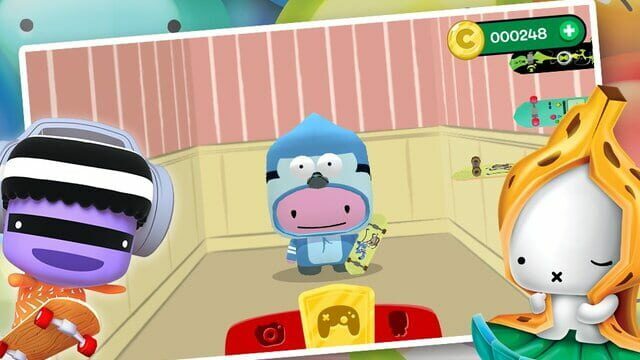 Toonix! is currently unplayable due to a server shutdown happened in 2017.